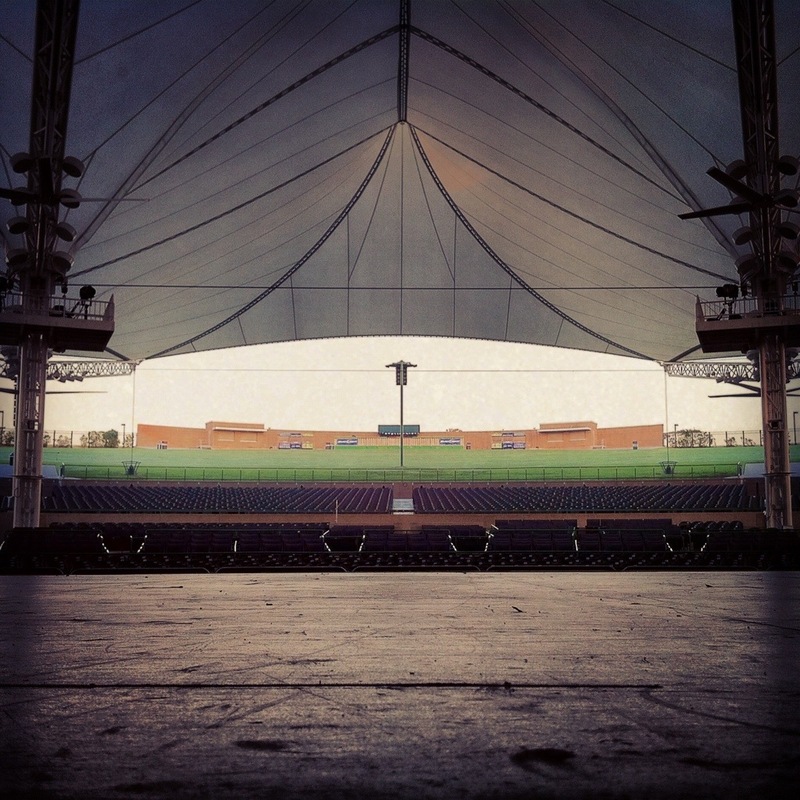 I love the quiet of an empty stage in the morning…. ….before all hell breaks loose. This entry was posted in Concert, Photography, Post, Work and tagged Audio, Concert, cwmp, ldsystems. Bookmark the permalink.